Newly List 6 Bedroom 3 bath Home located in Ocean Ridge in North Bethany . 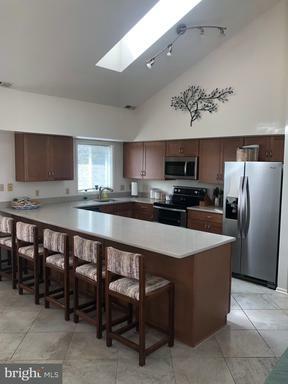 Features ample lotsof deck space and a brand new remodeled kitchen which includes new appliances ,new counter tops and new cabinets.... 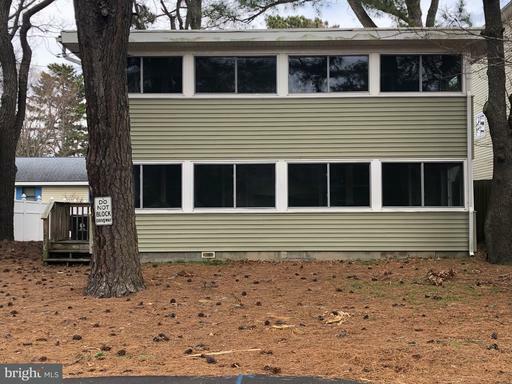 Rented for Summer of 2019 ...Long rental history with Crowley Assoc. 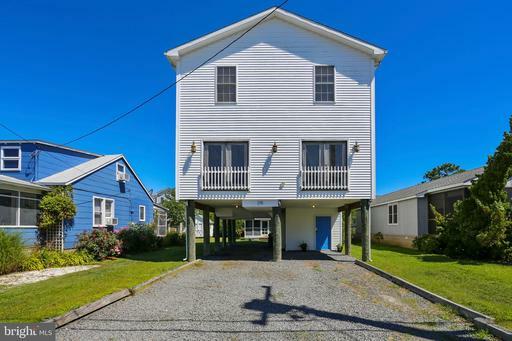 This one of a kind 4 Bedroom, 3 Bath contemporary home has been well cared for and sits just one block from the Atlantic Ocean. 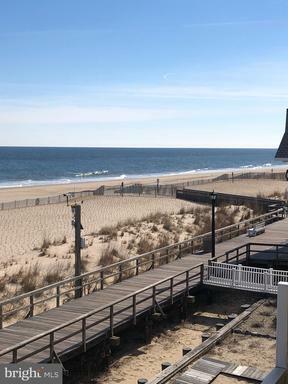 The home, built in 2006, is a short walk to restaurants, shops and the beautiful Bethany Beach boardwalk. The home generates income with a strong rental history. The open floor plan features a modern kitchen and elevated ceiling in a spacious living area. The hardwood flooring and natural light filled interior make a warm and relaxing coastal home. Great Investment opportunity or family home for generations. 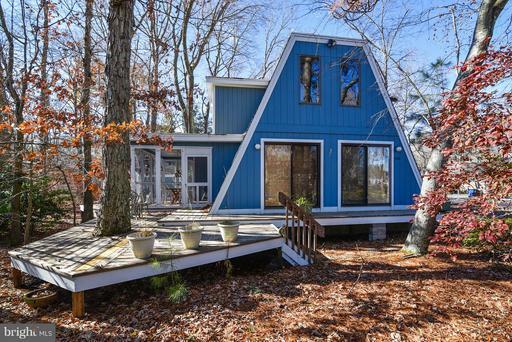 A unique feature to this property is the additional cottage on the rear of the property that can be used for storage, games, or personal/workout space. Courtesy of: CROWLEY ASSOCIATES REALTY INC.
1 bdrm + loft (2nd bdrm) l + 2 full baths located in the ocean block on the Rodney St. side of the Delano. This unit does not face Rt. 1. You have a peak of the ocean and of the bay from this condo. The large loft can be converted into a separate bdrm w/bath. Parking is under the building and the unit is up 2 floors. Granite kitchen counters. Swim in the ocean, walk to the bay and swim in the pool. Move right in! Completely furnished. Corner unit with even a peak at the ocean from here! Tile floor, stainless appliances and remodeled bathrooms! 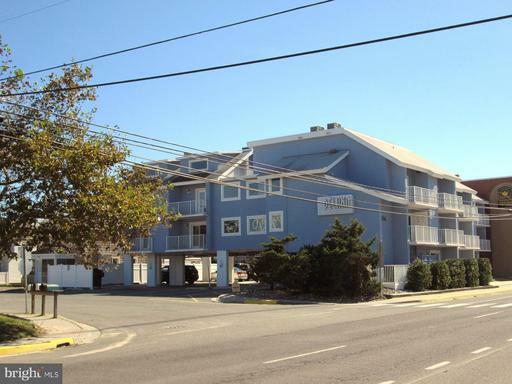 Located just 1 block to the beach and centrally located to everything in Dewey and Jolly Trolly ride to Rehoboth.